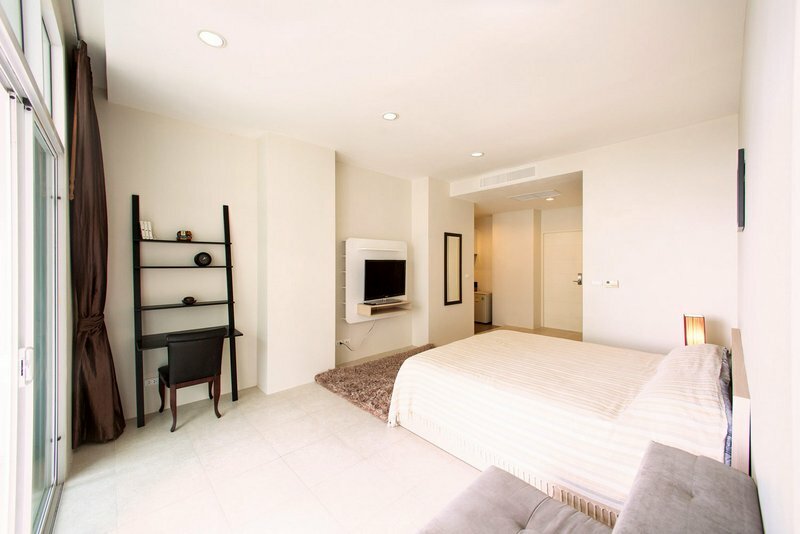 Beautiful and spacious studio apartment of 45 sqm, 4th floor, on the island of Phuket in Karon Beach area. The apartment is privately owned and located 10 minutes walk to the beach. Karon Beach is one of the most popular on the island, and is also considered a very prestigious place for health care. At the reception there is a possibility to order additional services, such as taxis, tours, rent a bike or a car, order maid service. This Beautiful condo for sale in Phuket will offer you great holidays or good return on investment with an average of 7 % net per year. You can easily rent it through our company or by yourself.